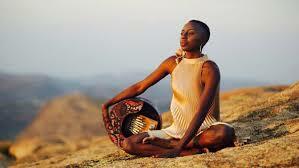 Hope Masike, Mbira player, Singer/Songwriter and Dancer, is one of Zimbabwe’s top exports to emerge in this decade. Best known for her sizzling voice, exceptional mbira playing and her role in the popularisation of modern mbira music, Masike takes pride in dressing mbira in news cloaks. 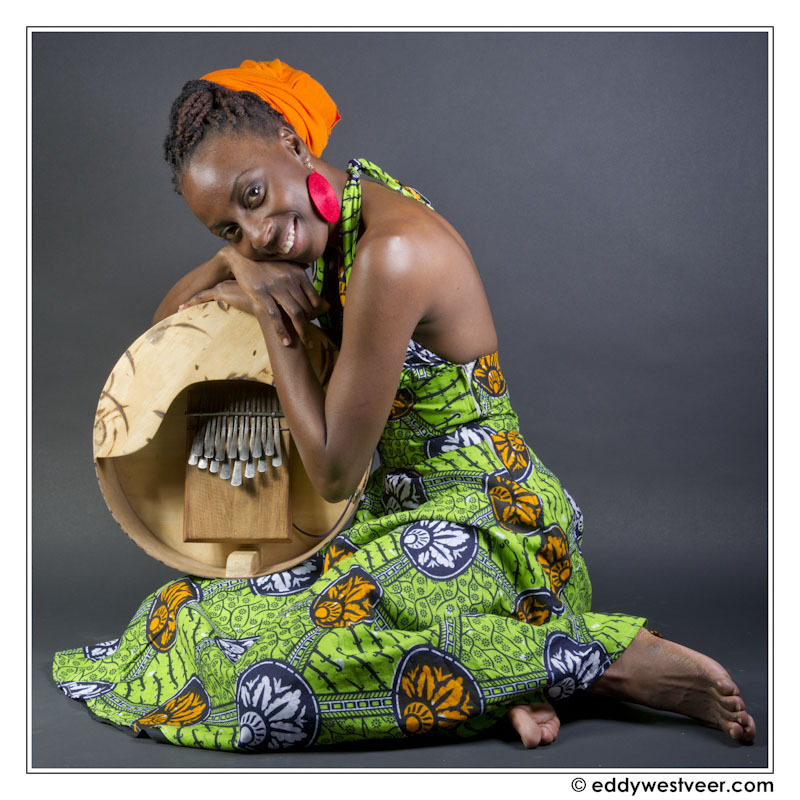 Much as it has a strong and well-defined mbira base, her music is a together-blend of different music styles, with a fascinating repertoire ranging from ancient traditional mbira classics to jazz driven scats. Having fused her most fascinating scatting licks and ancient Zimbabwean vocalisations with complimenting interlocking mbira melodies, Hope’s music defies genre. It is casually referred to as world music or just mbira-fusion. The Kora All-Africa Music Awards has once again for the 3rd time since its inception recognised the creative work of a Zimbabwean artist’s. In 2001 we witnessed Dr. Oliver Mtukudzi walk away with the Kora Award with hit song ‘Ndakuvara’ and in 2005 Tanga wekwa Sando was nominated. In 2016 we have done it once again, and this time around its The Mbira Queen Hope Masike and Pah Chihera who have been nominated.Hope hasbeen in the category of Best Traditional Female Artist for Africa in the upcoming 2016 while Pah Chihera for Best Female Artist – Southern Africa. The Kora All-Africa Music Awards will be held on the 20th of March 2016. Hope is in the same category with the likes of Abby Lakew of Ethiopia, Namibia’s Erna Chimu, Sham Geshu from Eritrea, Rwanda’s Cecil Kayirebwa and Dobet Gnabore from Cote d’Ivore. 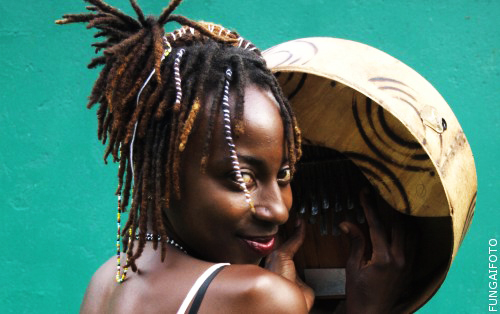 We had the priviledge to have the Mbira Queen spare us valuable time for a short interview. 5star: In brief who is Hope Masike? Hope Masike: Hope Masike is a mbira player, singer/songwriter and dancer, one of Zimbabwe’s top exports to emerge in this decade. 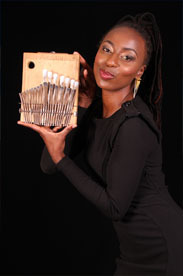 Best known for her sizzling voice, exceptional mbira playing and her role in the popularisation of modern mbira music. 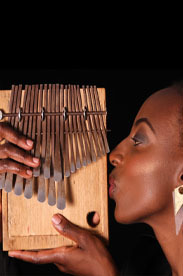 5star: How has been the musical journey considering that you are dubbed ‘The Queen’ of Mbira? 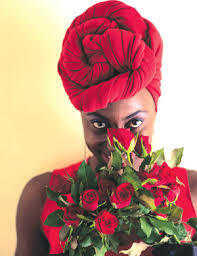 Hope Masike: I don’t consider myself the queen of mbira. 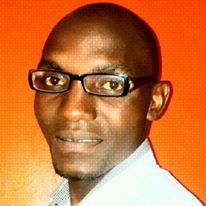 I have elders, Seniors like Mbuya Stella, Benita and so forth. There are many exceptional mbira players out there, they are just mainstream like me. Besides, things like mbira proper (by proper I mean mbira dze pasi chaidzo, mbira the culture) are a calling. And there are no ranks when it comes to calling. I look at myself in the mirror and see my competition. I strive to be a better me everytime, so I am the queen of Hope. 5star: You were recently nominated for the prestigious Kora All-Africa Music Award scheduled for for March 2016, how did you receive the news of your nomination considering you are 3rd artist from Zimbabwe to vie for the Kora Award after Dr. Oliver Mtukudzi in 2001 and Tanga wekwa Sando in 2005? 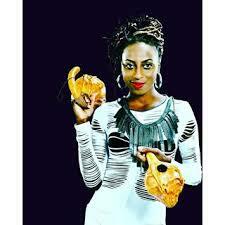 Hope Masike: It’s a humbling honor to be nominated for a KORA. 5star: You were nominated for Best Tradition Female Artist for Africa and you will be battling for the gong with Ethiopia’ s Abby Lakew and other talented musicians. In you opinion do you see yourself bringing the award back home? Hope Masike: As it is a voting system, anything can happen. 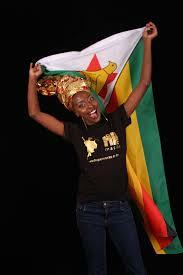 The question should be, will Zimbabwe support us and vote with vim and verve!! I think Zimbabwe will. I have always received my most support from my Zimbabwe following. 5star: What inspires your music and the drive to excel in the industry? Hope Masike: The fact that I believe this to be my calling. When God created me, this is what he wanted me to do on earth and beyond. That keeps me going. Where I am going with my music is where I belong. 5star: What challenges have you faced in your career and how did you manage to shrug them off? Hope Masike: Biggest challenge was learning to focus on the positives not so much the negatives, especially when you cannot do anything to change the negatives. Channeling energy is important. For me it took me a while to understand that. I overcome challenges by being objective about stuff, sifting through my analysis of stuff, then seeking advice and/or help from seniors, books, prayer etc etc on how to fix stuff. 5star: What are your words of encouragement to upcoming artist who look up to you as their musical icon? Hope Masike: Lots. Most basic is to be unstoppable. If you really want to achieve something, grab the bull by the horns and never mind whether the government has money to supporting you or not, or whether you have sponsors and business partners, or whether the economy is conducive, or whether it rains or not. For every problem in life, there are about 20 solutions. Our current national, community and individual challenges should not stop you. Because time won’t wait for you. 5star: Lastly, what is you message to the people of Zimbabwe as you raise the flag high on our behalf at the Kora All-Africa Music Awards? Hope Masike: Much as we don’t produce music for the sole purpose of getting awards, this nomination means a lot not only to me but to the development of mbira and other national material culture. Mbira music is a global product. 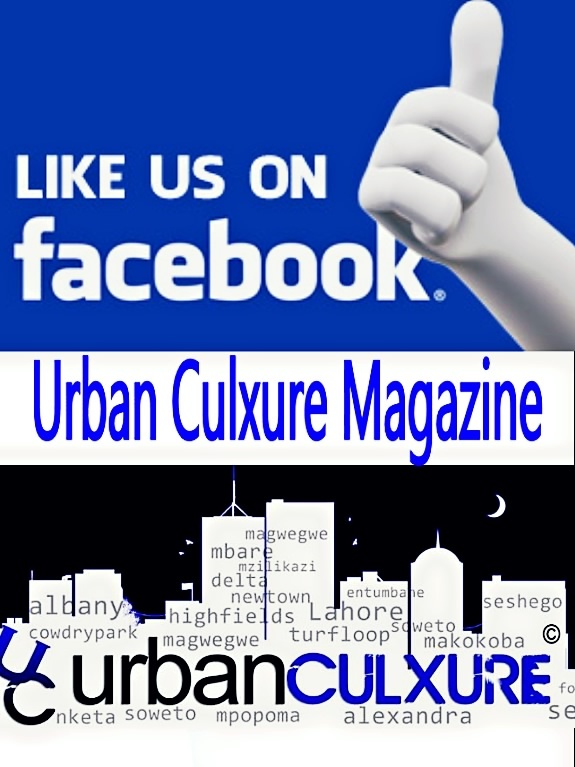 It’s us Zimbabweans who have to embrace this heritage and proudly own and usher it into modernity, the world over. KORA Awards gives us that opportunity, from there we go further to unstoppable heights with mbira. 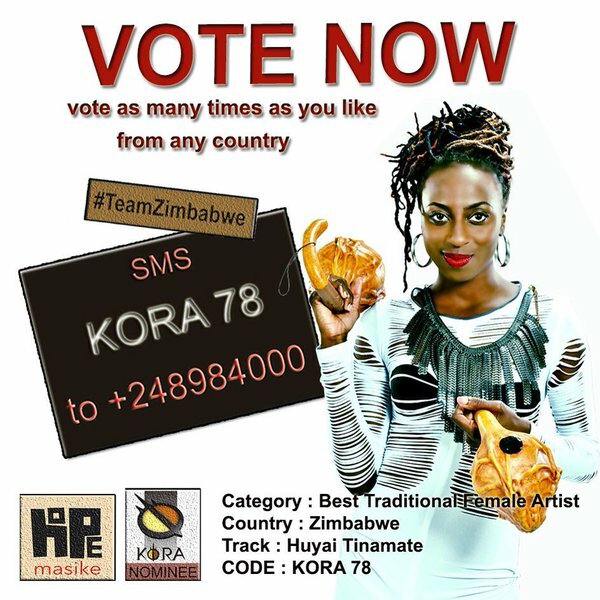 #TeamZimbabwe #KORAkumba #HOPE4kora Happy voting Zimbabwe!